Wrecker services in west los angeles we are open 24 hours a day 7 days a week ready to service your vehicle and get you back on the road in no time. We have many services available as well such as towing, Roadside, and Winch out services so you don’t need to be calling multiple companies to see if they can service you. We service any type of vehicle such as light duty, medium duty, and heavy duty Tow services such as the standard vehicle, luxury cars, mini vans, and etc. 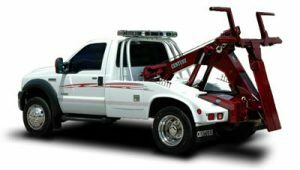 west la towing company has 2 tow trucks available at all times and those are the wheel lift and the flatbed. The wheel lift will lift the vehicle from either the 2 front or the 2 rear wheels and you will need a wheel lift if the vehicle will not go into neutral or if your vehicle is stuck in a parking structure. The vehicle will go on top of the flatbed where it will not be touching the ground and you will need a flatbed if you have a luxury vehicle, a motorcycle, an all wheel drive, and a vehicle that is low from the ground. Our roadside services are jump start, tire change, gas delivery, lock out auto, and battery replacement. And then we have our Winch out service for when your vehicle gets stuck whether it get stuck in mud, grass, dirt, a pot hole, on a curb, and etc. you will not regret choosing our services and you will be 100% happy and satisfied that you chose us to assist your vehicle. 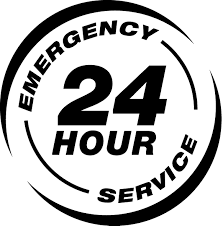 We can service your vehicle at anytime of the day because we are always open we never close.